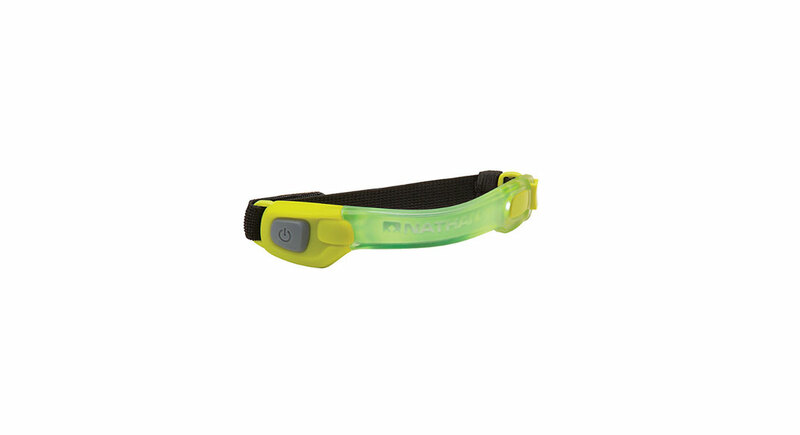 The Halo V is one of many styles of headbands and sweat-facilitating products by Halo. 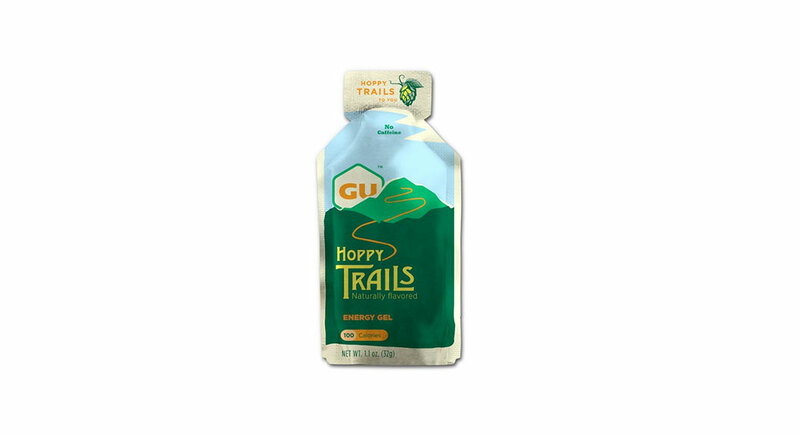 It keeps sweat out of the eyes and stays in place for shorter to moderate trail runs. Best Features: Compact, doesn’t move, absorbs sweat from your brow so it doesn’t get in your eyes, comfortable. Room for Improvement: Limited usefulness on hot, humid days. 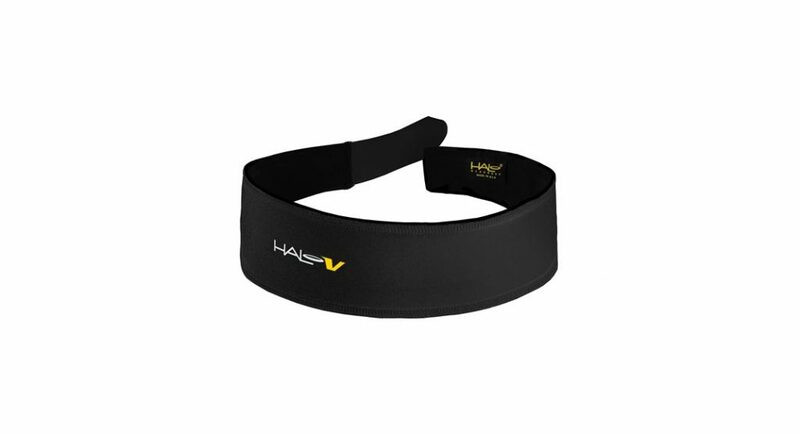 The Halo V headband contains an interior, soft rubber Sweat Block seal that is designed to steer perspiration from your forehead to the sides of your brow and away from your eyes and face. The headband is made of washable, absorbent antimicrobial wicking fabric. It dries quickly and doesn’t shift around during exercise. As designed, the Halo V functions best for workouts less than an hour in duration, whereafter the headband becomes saturated enough that you get sweat in your eyes anyway (if you are a sweating machine). In hot and humid conditions, this product works for around twenty minutes before being overwhelmed. While it might not be that useful for a really long run, it’s certainly better than nothing and is suitable for shorter runs or moderate workouts in cool, dry weather. The Halo V is great for a workout where you need both hands to grip something, like climbing, weight lifting, biking or rowing. Overall, it’s comfortable and fits under a climbing or bicycle helmet. The rubber seal does not leave a mark on your forehead after use. —Will Fisher, 47, of Basalt, Colorado, has finished six 100-mile trail races. A former rower and triathlete, he cross trains avidly.